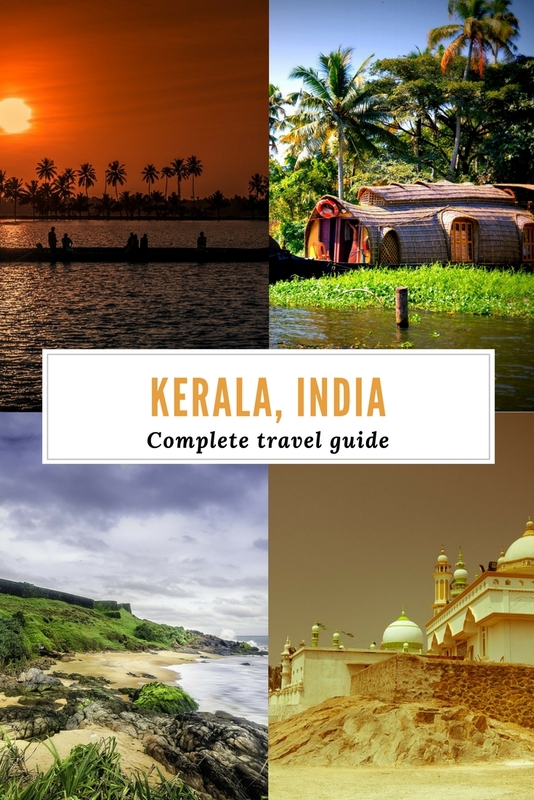 Kerala is a famous tourist destination in India. More and more people discover it each year and they like it! 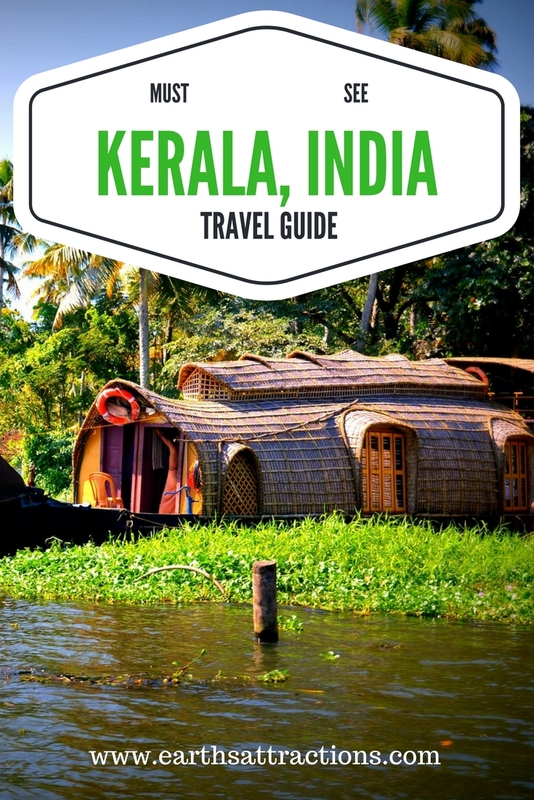 Here are the best places to see in Kerala in a complete travel guide to Kerala, India written by a a local: Neha, from India, author of A Revolving Compass. 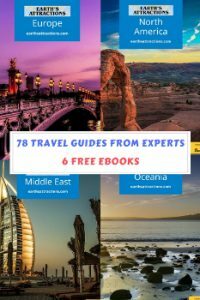 She already presented you the best guide to Mahabalipuram, Tamil Nadu, India – as you may know, we have a comprehensive series of free travel guides on the blog, covering all the continents. 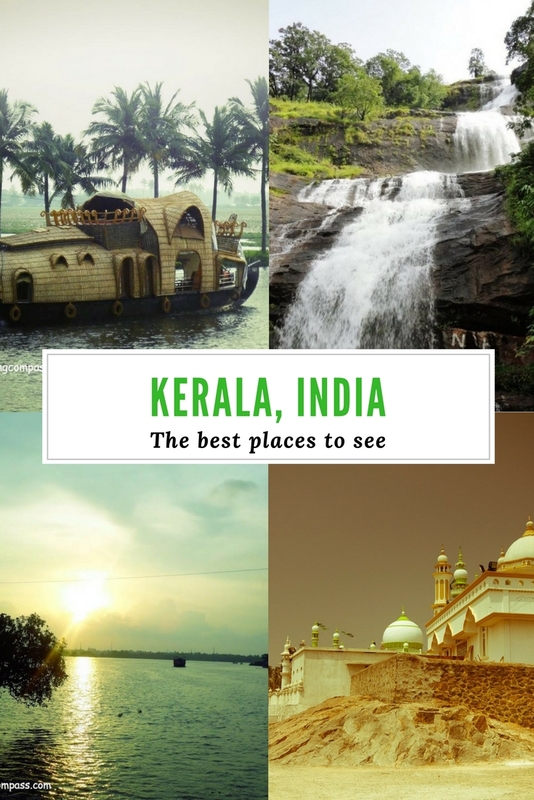 Kerala is one of the most southern states in India. 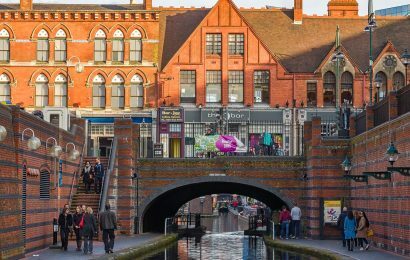 It is fondly called “God’s own country”. And rightly so. It has beautiful lush green hills, reserve forests, serene beaches, majestic waterfalls and old forts, spice gardens and lighthouses. It also houses the unique backwaters of India. As you travel through the state, you will feel God has really created it with his own hands with great interest. Perhaps because of all these great traits, Kerala is also regarded as one of the top destinations for a yoga retreat in India. 1 Munnar: Munnar is a hill station located at almost 2 hours drive from the city Cochin in Kerala. Munnar is lush green, surrounded by tea and coffee plantations, beautiful waterfalls, rivers and it enjoys a great weather all through the year. 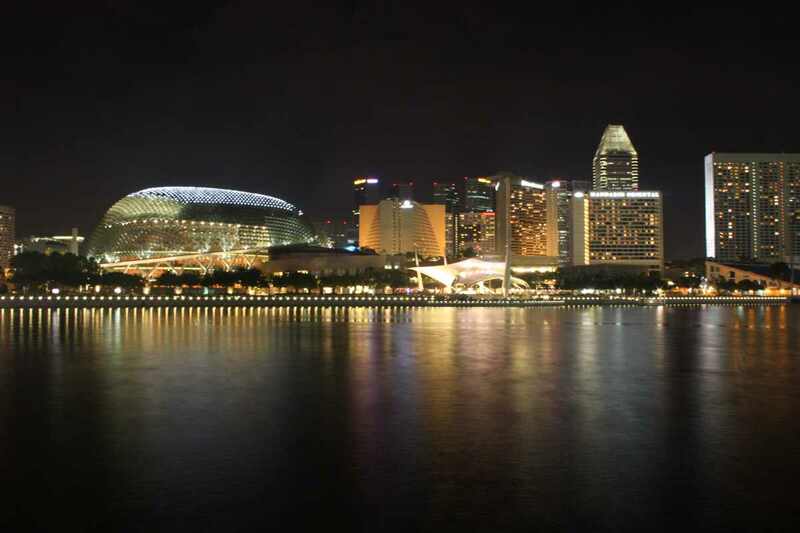 It is a great honeymoon destination as well as a family travel destination. Some famous sites in Munnar include the Eravikulam wildlife sanctuary, rose garden, Matupetty dam and elephant spotting. 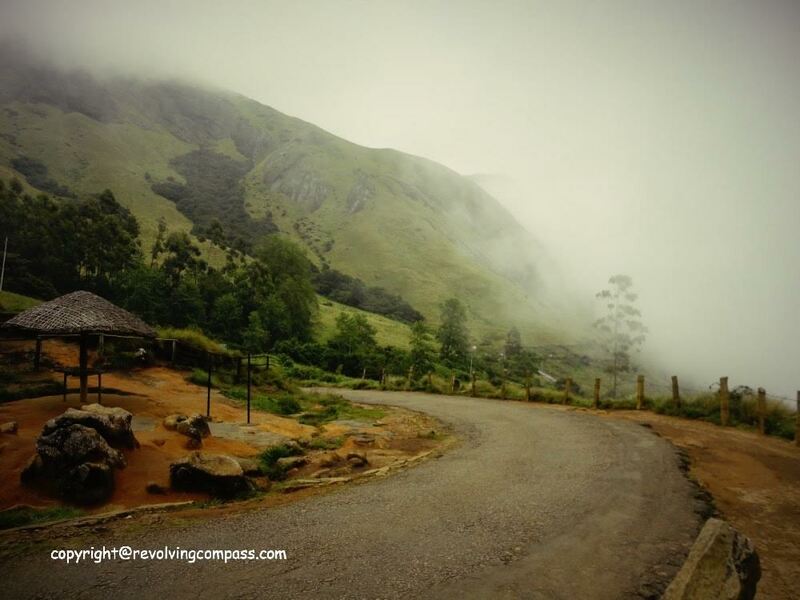 Discover the best time to visit Munnar. 2 Thekkady: Located along the banks of the Periyar, Thekkady is “the” destination for wildlife lovers. From here, one can take a ride along the river, enjoying the scene of wildlife across the other bank of the river, in the Periyar Wildlife Sanctuary. As you take the boat ride, you can spot several animals along the banks including deer, sambhar, elephants, tigers etc. 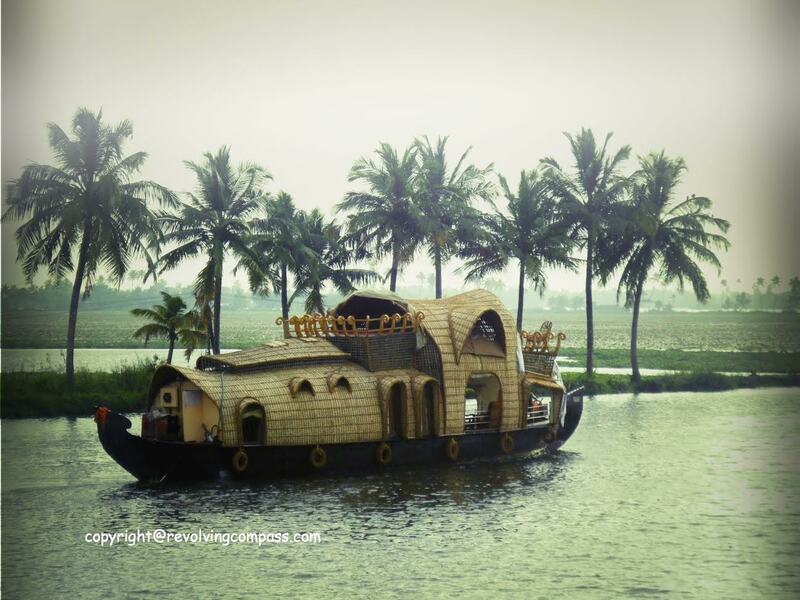 3 Alleppey: Alleppey is the home to the unique backwaters of Kerala. As you enter here, you are introduced to a new world. 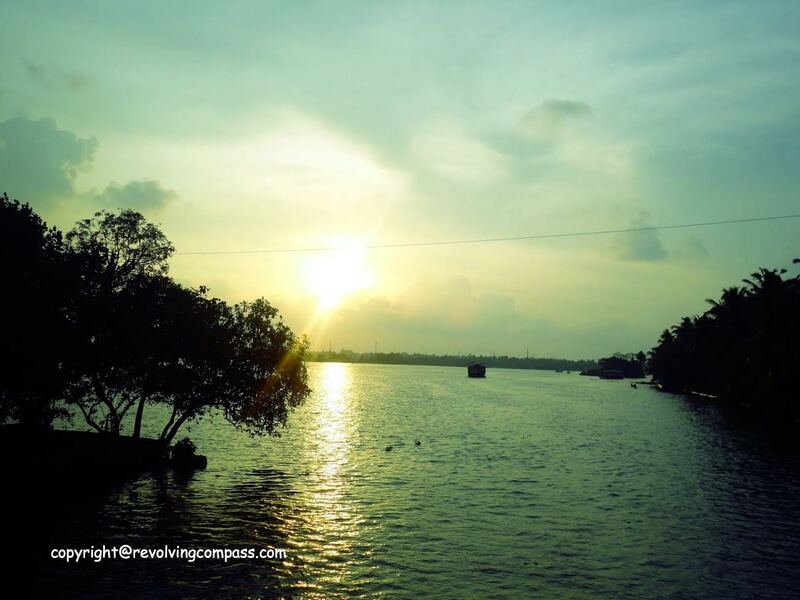 Along the backwaters, you can experience an overnight stay in a houseboat. The boat will take you along the backwater canals all through the day. And a cook onboard will prepare fresh Kerala cuisines for you while you enjoy the ride. Specially, watching the way of life along the backwater canals and how the locals commute and carry out their day to day activity is a great experience. 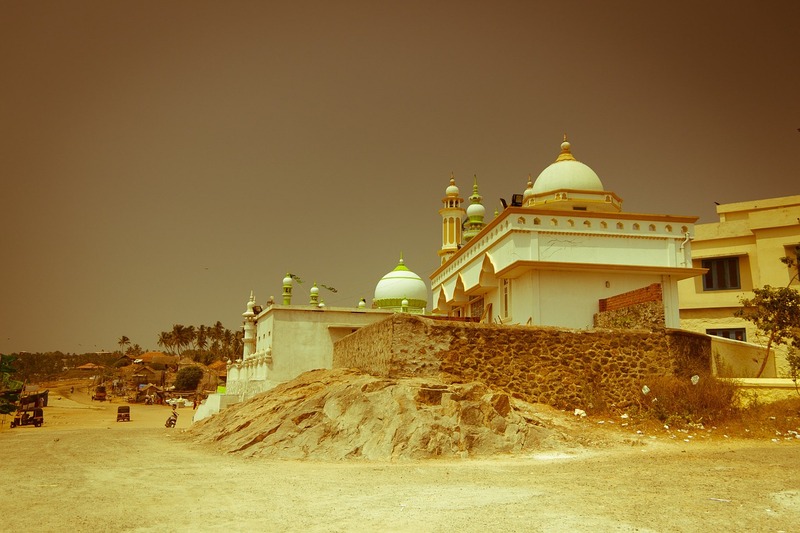 4 Trivandrum & Kovalam: Trivandrum is another ancient town in Kerala. It has some very old Hindu Temples with stunning architectures. Kovalam is a beach located just 15km from Trivandrum. It has a beautiful ancient lighthouse along the coast which was used in older times for guiding the ships. 5 Kanyakumari: The southernmost tip of India, Kanyakumari is located at 3 hours driving distance from Trivandrum. It is the unique town where two different sea – the Arabian sea and the Bay of Bengal meet the Indian Ocean. The waves here have a mix of the colors of all three seas. The sunrises and sunsets are particularly beautiful here. 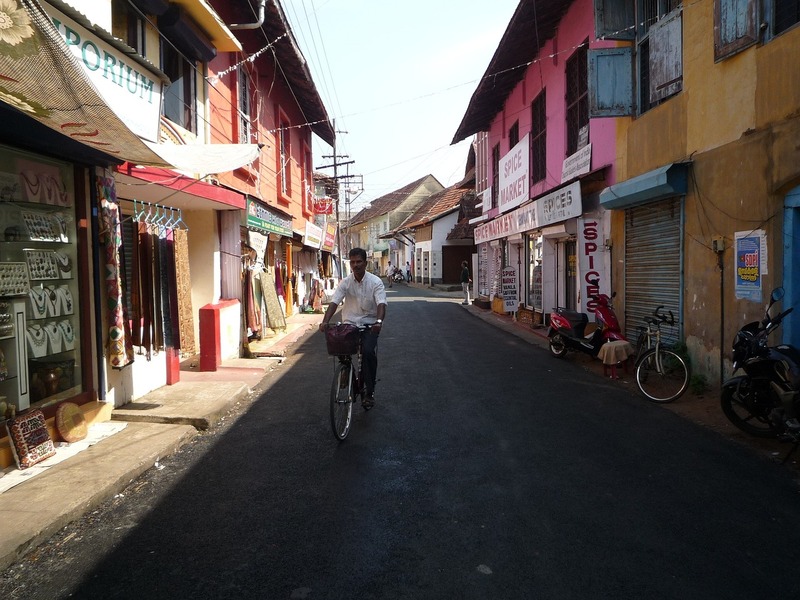 Some of the towns, forts and beaches of Kerala are very offbeat. While most of the tourists coming to India head to beaches like Goa and forts in Rajasthan, the beaches of Varkala and the old fort of Kochi in Kerala are worth a visit when you want to experience something off the beaten path. Most of the towns have eateries along the site seeing places. Try the local cuisine, particularly on the houseboat in Alleppey. They are delicious. Fast food joints are also available almost everywhere now pertaining to the tourist footfall. 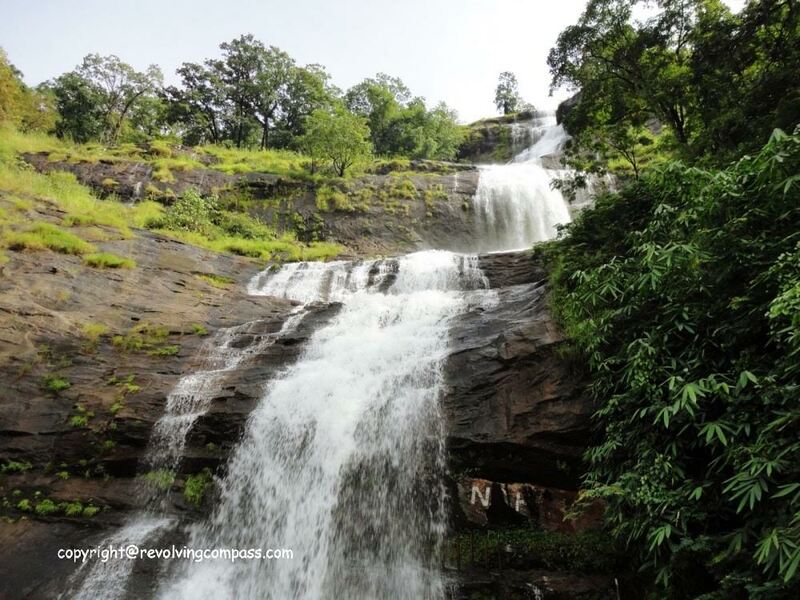 Visit the hill stations like Munnar all through the year as the climate is also pleasant. Wear comfortable walking shoes as you will be doing lots of walking around the places. Keep at least one light jacket when visiting Munnar. You can reach from outside through either Cochin or Trivandrum. Both these towns have airports. And then the whole state has an extensive network of rail roads. Overall, Kerala is one of our favorites. It’s natural beauty is beyond compare. It is definitely God’s own Country. About the author: This post is written by Neha. She and her husband Abhishek are travel enthusiasts & travel bloggers by passion and software engineer by profession. Neha is the planner and the writer. Abhishek is the executer and the photographer. They plan their family trips at the beginning of each year, putting good use to all holidays and extended weekends available. 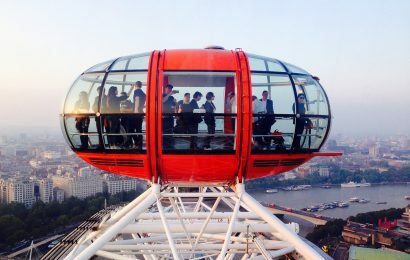 Post the vacation, they share their experience through their travelogue http://www.revolvingcompass.com . When they are not able to travel physically, they travel virtually reading blogs of fellow travelers (and that happens daily!) Follow them on Facebook and Twitter too!